For example, below is the newsletter sent out for Jan 27, 2015. Skating Game "True Skate" Now Available For Free - grab it quick! 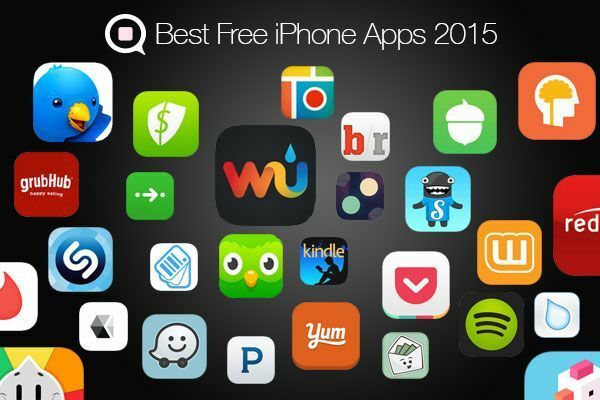 The good folks at @everythingicafe list their "Best Free iPhone Apps for 2015"